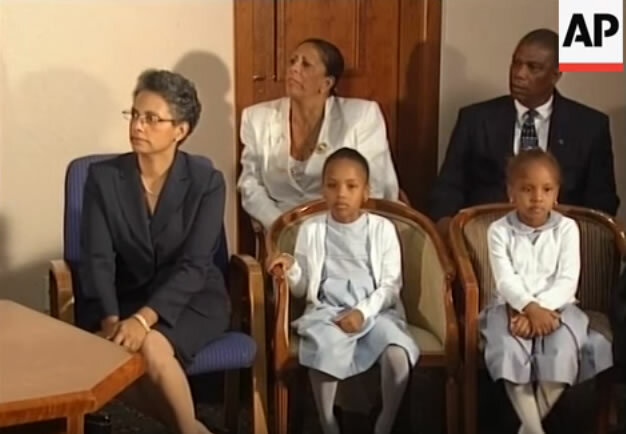 Here is the former Haitian president with his family. 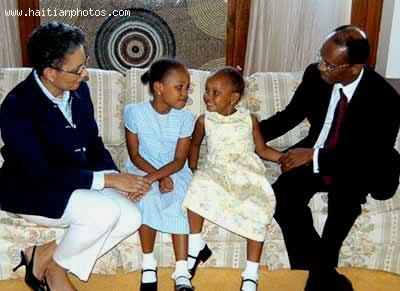 Jean-Bertrand Aristide wife Mildred with their children Christine and Michaelle. One of the accomplishments of Jean Bertrand Aristide and the Lavalas administration is that the country say a drastic increase in the number of schools in the country. Jean Bertrand Aristide and Rene Preval built 195 new primary schools and 104 secondary schools. His government was also credited for providing thousands of scholarships so that children could afford to attend schools. During the government of Jean Bertrand Aristide the percentage of children enrolled in primary school education rose to 72%. Here is a statement considered to be one of the most famous. 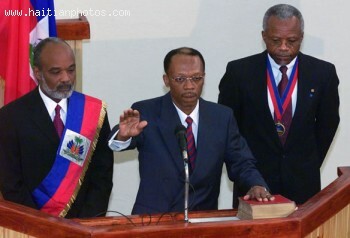 In a speech given in 1995, President Jean Bertrand Aristide being very upset of gun violence in the sociery stated: I order that the removal of guns in the streets of Haiti be complete and legal. From now on, regardless of the vehicle that passes doing a drive by shooting, that all the other vehicles bolck the traffic to block these individuals. 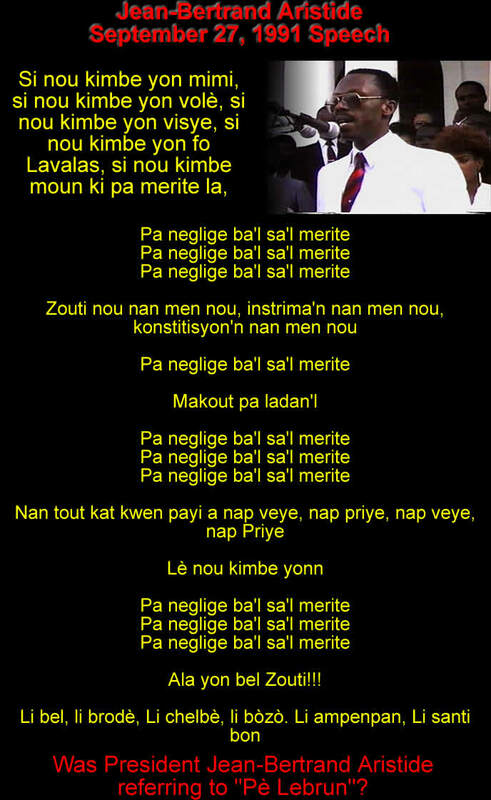 I am the head of state, responsible for the security of each Haitian and I want, and I can and I want, and I want. 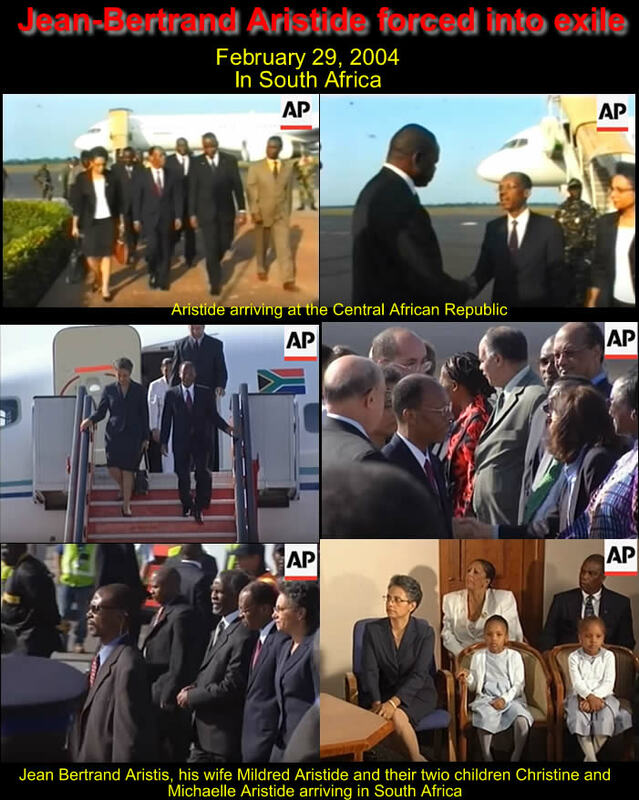 Here it is my friend, as it was expected, Jean-Bertrand Aristide wands to go back to his country as well. 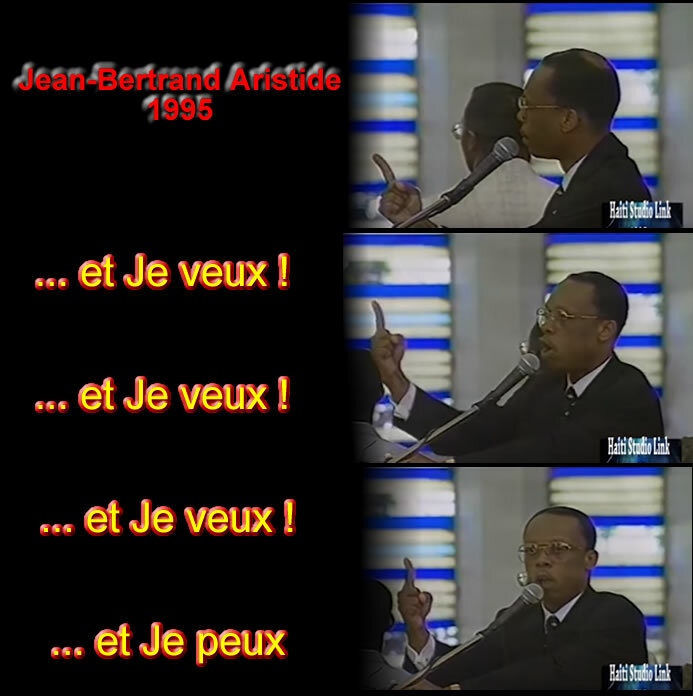 On January 19, 2010, three days after the surprise return of Jean-Claude Duvalier in Haiti, Aristide wants the same treatment. 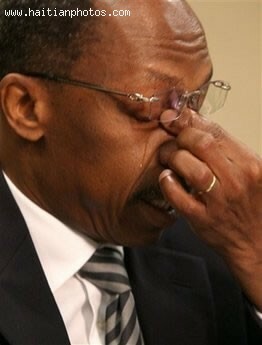 Here is the picture of Alvin P. Adams Jr. who passed away this week. 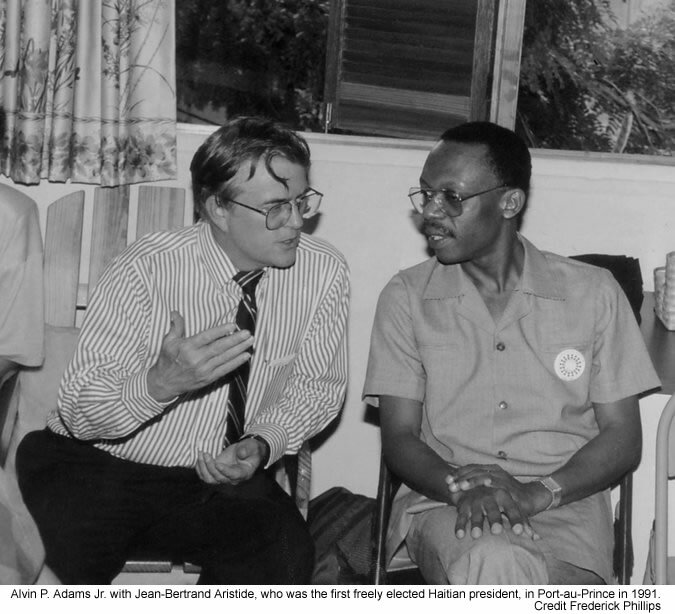 Alvin P. Adams Jr. (73), a key Figure during Jean-Bertrand Aristide rule and an Ambassador who helped Haiti pursue democracy, died of a heart attack on October 10, 2015, at his home in Portland, Ore. Alvin P. Adams Jr., was an American envoy to Haiti (1989 to 1992) and champion of human rights, but he would be more remembered for his contributory role during the government of Jean Bertrand Aristide and his negotiation in the 1990s with Lt. General Prosper Avril. Gen. Avril was a Haitian military ruler and a protégé of the ousted dictators Francois Duvalier and his son, Jean-Claude Duvalier; Avril had to leave Haiti ultimately on a United States Air Force jet like his predecessor. 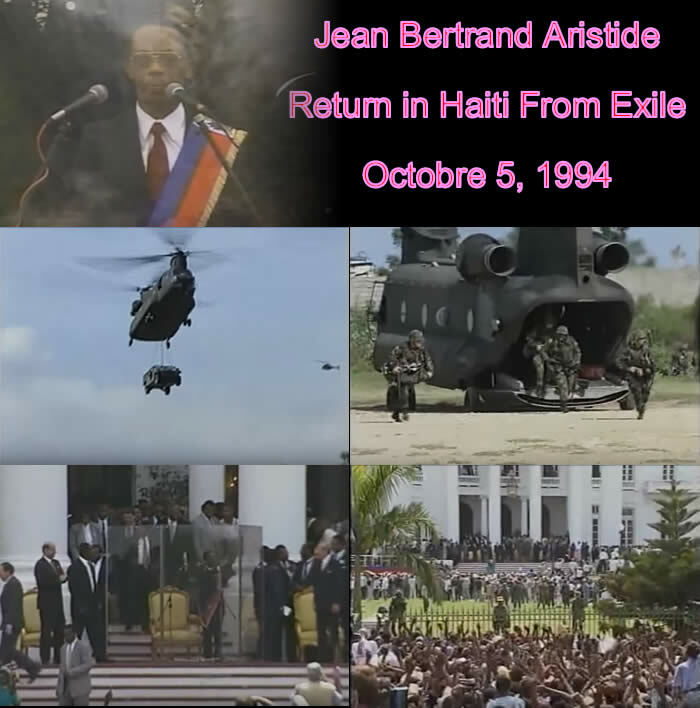 His departure paved the way for a provisional civilian replacement and, later that year, the government of Jean-Bertrand Aristide, Haiti's first freely elected president and a Roman Catholic priest. 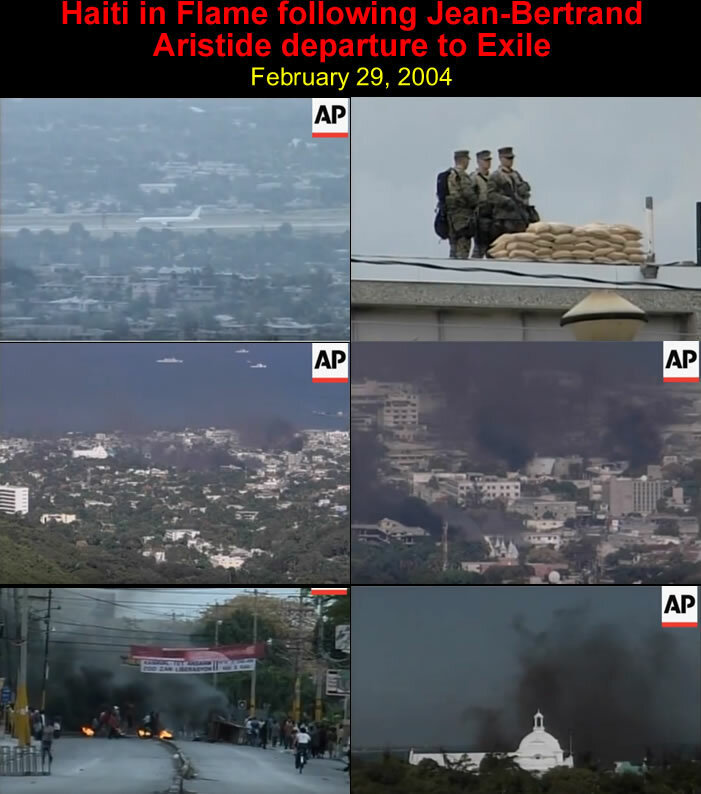 When a military coup overthrew Aristide from power within the same year, Alvin Adams again played a key role in negotiating his exile to Venezuela. Jean Bertrand came back to power in 1994.